History to Wargames friends. 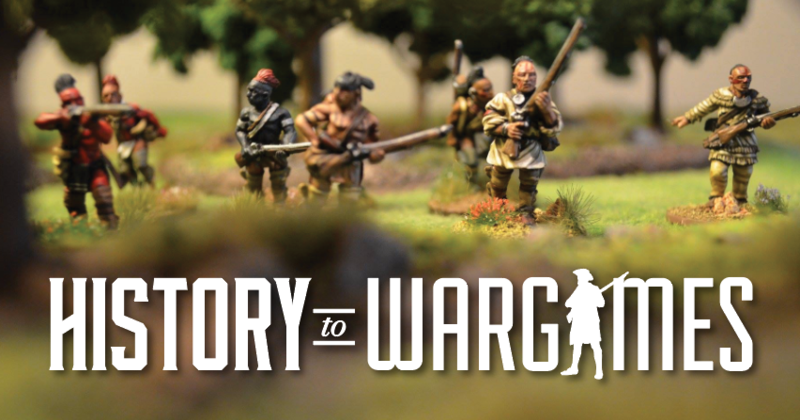 – Visit for the history and stay for the war gaming. History to Wargames is just one group of content providers and we are believers in the idea that first, there are to few of us to work against each other and there is plenty of room for all of us.